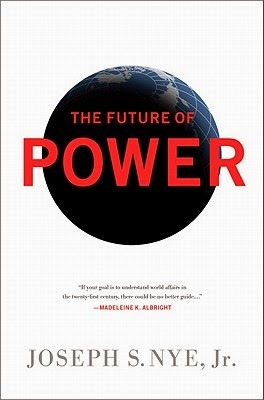 Not this future power, however. Pedro Baez is entering his second full year as a pitcher, showing the arm strength but not the feel or command last year to be a major league reliever; this should be the year he takes that step, and the bullpen is one of the only places where there might be room for a prospect in L.A. this year. Interestingly, the low-ranking "management" score of 17 is the second-lowest management score among all of the top ten teams (only behind #6 Washington). So management can't get much worse, at least among top teams. The NL West ranks pretty weakly: Padres are 18th, Giants are 19th, Diamondbacks are 20th, and Rockies are 25th. The Marlins are unsurprisingly dead last. So this NL West should be ours for the taking over the next five years, right?